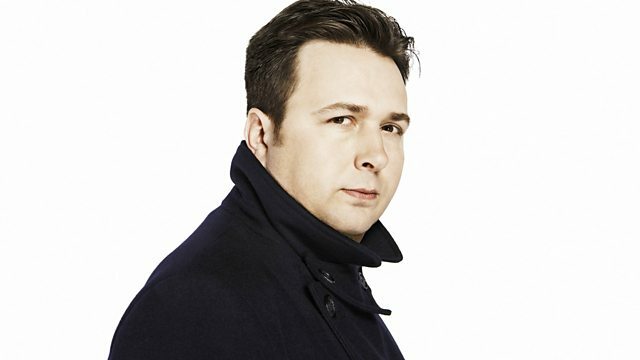 Gideon Coe presents an all-Scottish special ahead of the 6 Music Festival in Glasgow. Now That's What I Call Prats Music. How Clean Is Your Acid House.